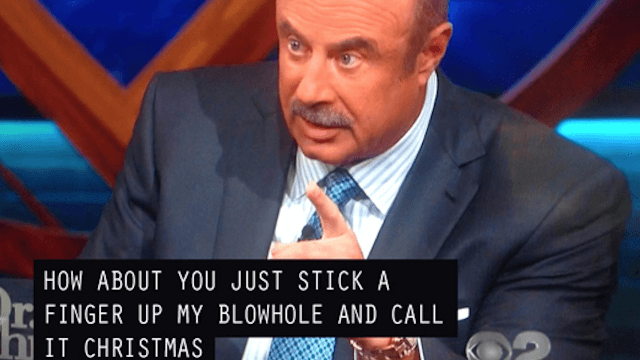 13 of the most hilarious breakdowns of communication in closed captioning. 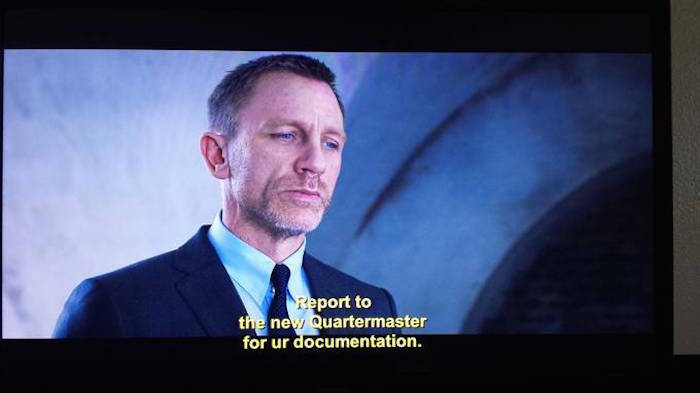 Closed captioning, the text version of the spoken part of television, is really helpful if you're deaf, hard of hearing, or in a really loud bar. But it's not so helpful when you have no idea what the hell the captions are trying to say. Turns out one misinterpreted word can change the entire meaning of a sentence for the worse, but thankfully, "worse" usually also means "hilarious." 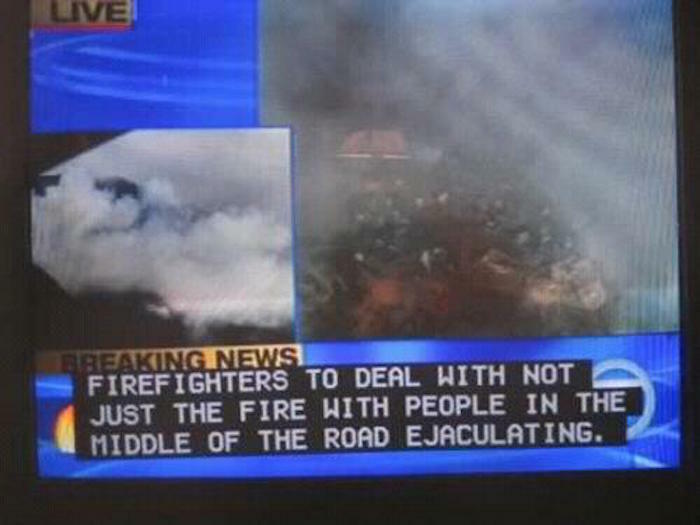 Here is a list of some of the most ridiculous breakdowns of communication in closed captioning. 1. Sounds more fun than a polar vortex. 2. 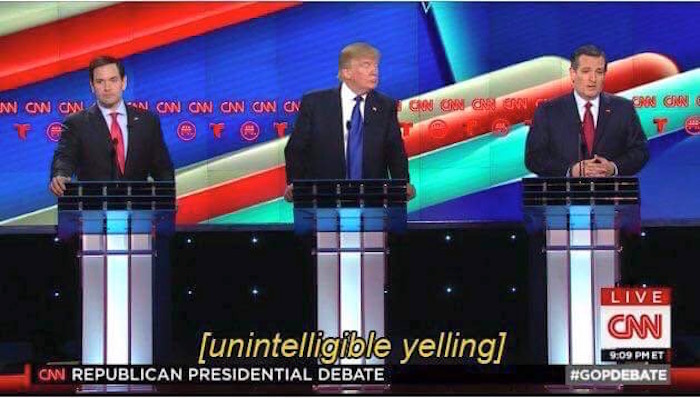 Does he have a stutter? 3. Those firefighters are heroes. 4. Can you still eat this if you're vegetarian? 5. Never before has building a table been so dirty. 6. Either it's someone's last day on the job, or it's about to be. 7. Three hours of it!? 8. And everyone thought she was so nice. 9. Rly? Is there a 13 year old writing these captions? 10. Who even knows what this was supposed to say. 11. That is both completely not helpful and tells you everything you need to know. 12. BBC is trying to stay PC with its CC. 13. With this kind of weather, it is best not to leave the house.